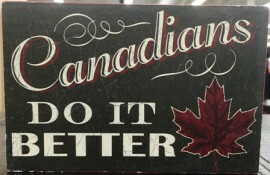 Becoming a certified translator in Canada has specific requirements that you need to respect and follow. It might take some time but the result is worth it, since this certification is capable of offering more value to your profession and to your career, as well. 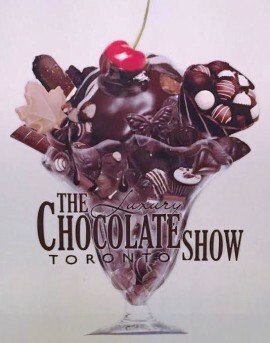 The Chocolate Show in Toronto sounded yummy, but it didn’t deliver in a business sense. What the exhibitors did wrong and how we can use those examples to avoid pitfalls in our translation businesses. 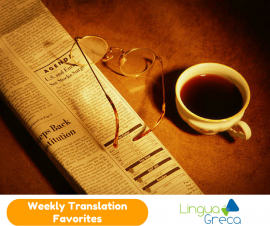 Many multinational companies use professional translation services to help them deliver their message to around the globe. 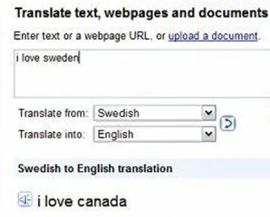 Google Translate is easily the most widely-used of the free, automated translation services available. 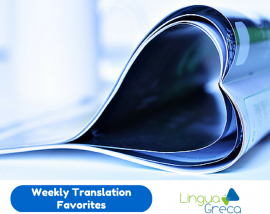 Favorite of high school language students and penny-pinching business professionals alike, Google Translate is known to produce awkward translations that frequently miss the mark.